Over the festive period we're running our day long coaching sessions. On Wednesday and Friday of both weeks you can drop your little skater off at 11 and not have to worry about them until 4. 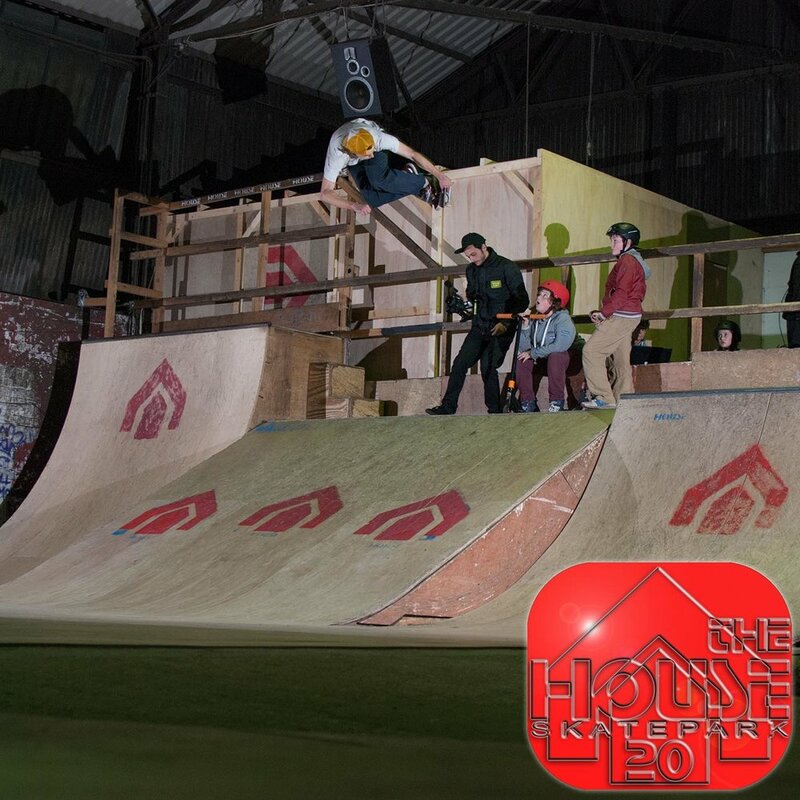 During the 5 hour session they will be taught and taken care of by our professional skate tutors. Fun, games and tricks all round and you'll get the day off. £25 with all equipment provided. Email or phone to book your place.